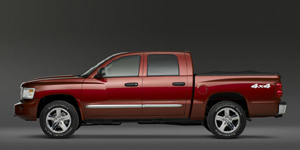 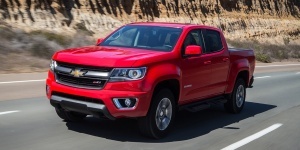 Available in Extended Cab and Crew Cab styles, the Dodge Dakota is one of the largest vehicles in its class. 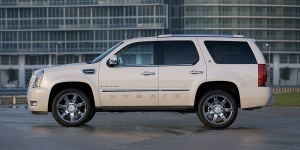 It comes powered by V6 and V8 engines, optionally driving all wheels. 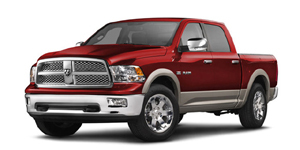 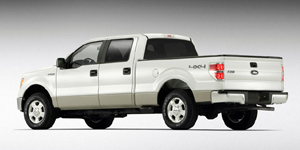 The Dodge Ram comes in Regular Cab, extended Quad Cab, and Crew Cab styles, powered by a choice of V6 and V8 engines. 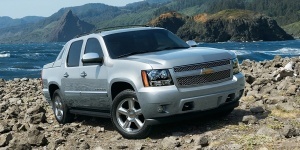 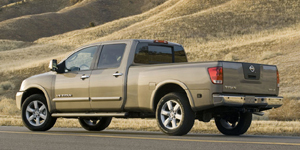 All-wheel-drive and extended beds are options. 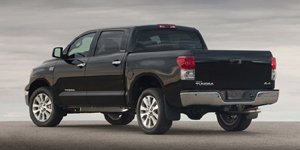 The Toyota Tundra comes in three bodystyles, with a choice of V6 and V8 engines and optional AWD. 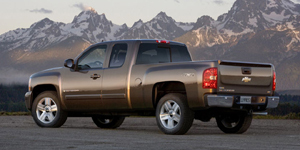 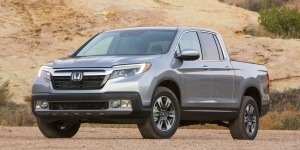 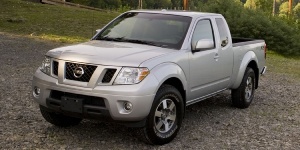 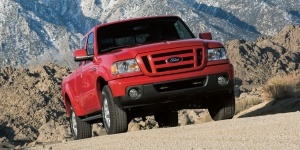 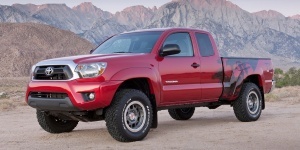 The Tundra delivers power, payload, and tow ratings that meet or beat the best.